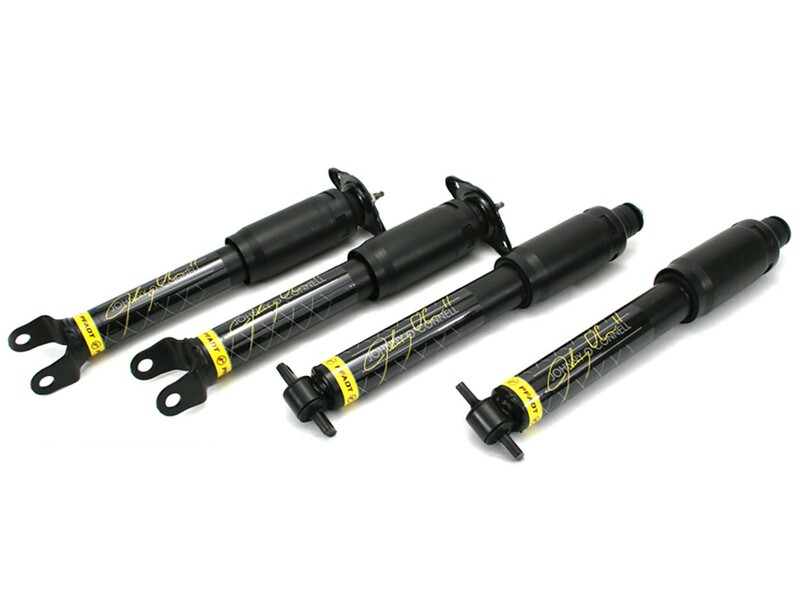 aFe Control is proud to introduce the Johnny O'Connell signature series shock package for the 1997-2013 Chevrolet Corvette C5/C6. 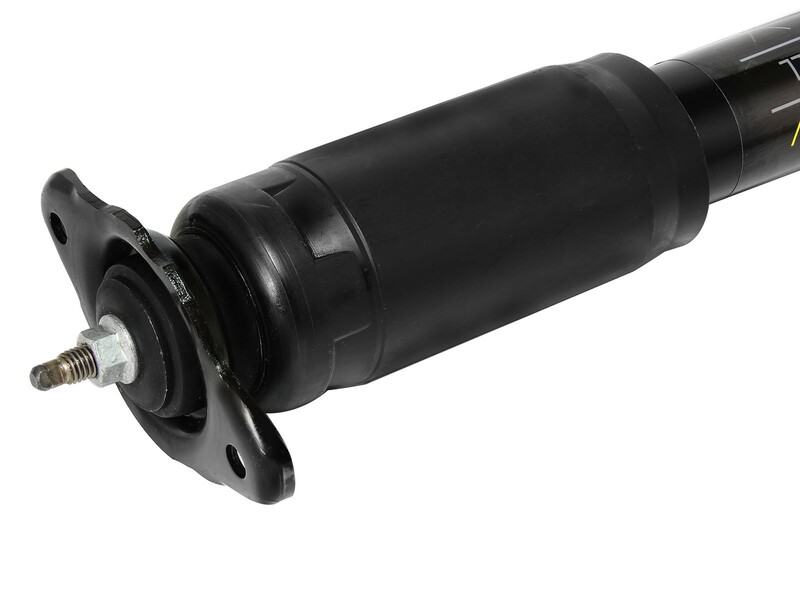 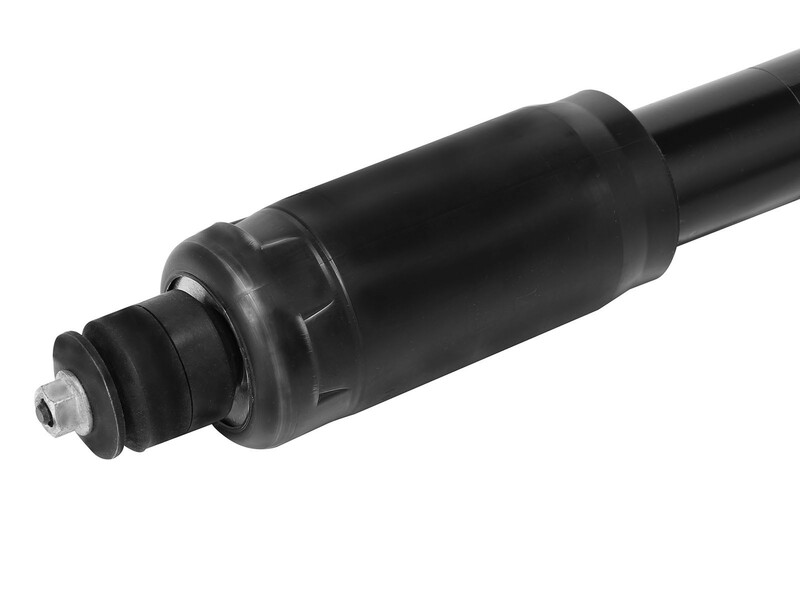 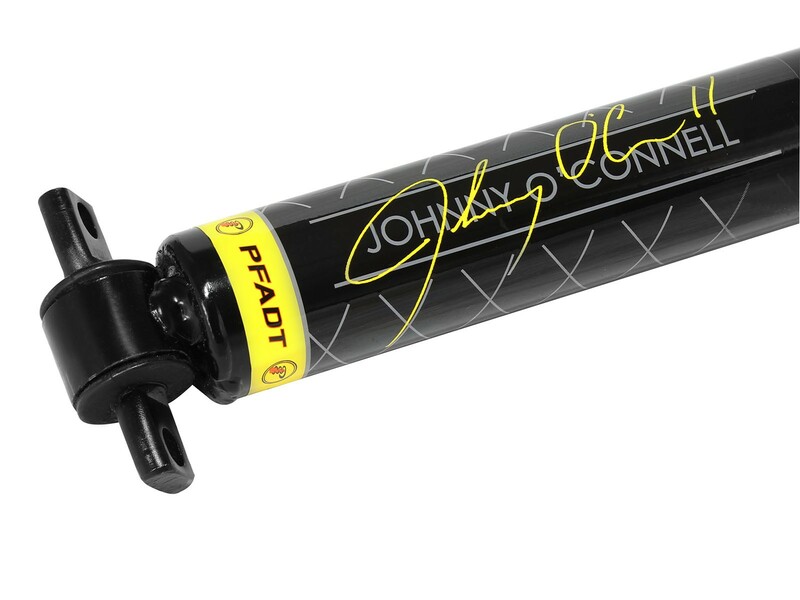 These Shocks are tuned by Johnny O'Connell himself and made to the exact travel and durability requirements as the OEM shocks. 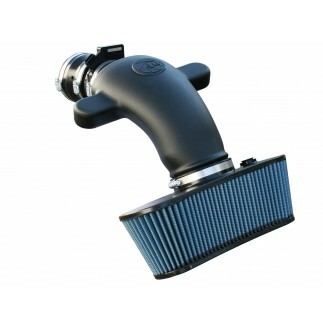 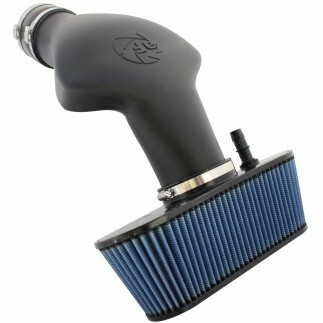 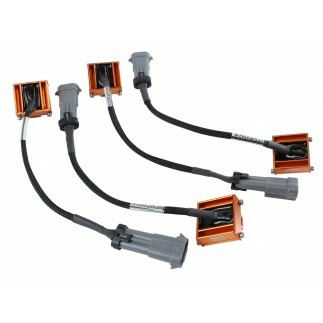 These are the only OEM quality replacements on the market. 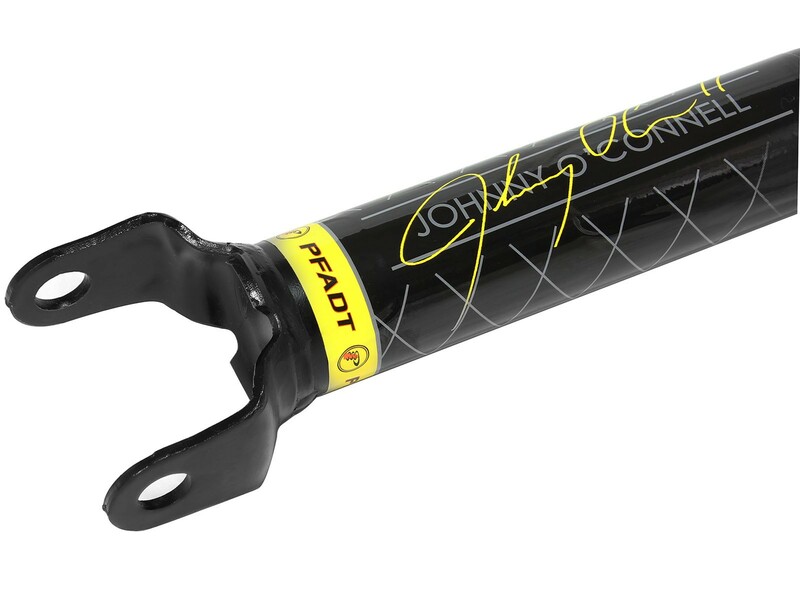 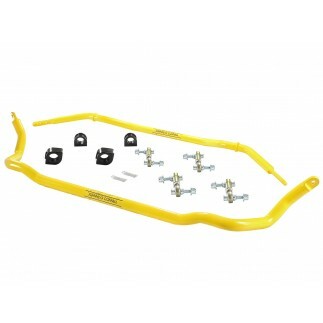 Perfectly matched to the Johnny O'Connell sway bars, these shocks will make for a complete transformation in your C5/C6 Corvette's performance ride.